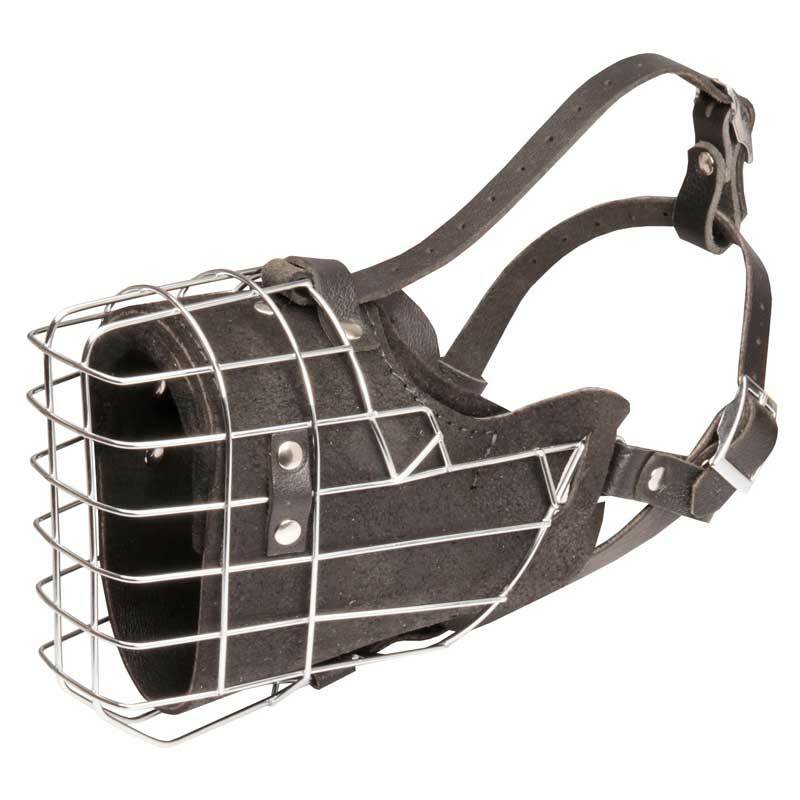 This Exclusive Wire Cage Muzzle is great both for training and everyday walking. 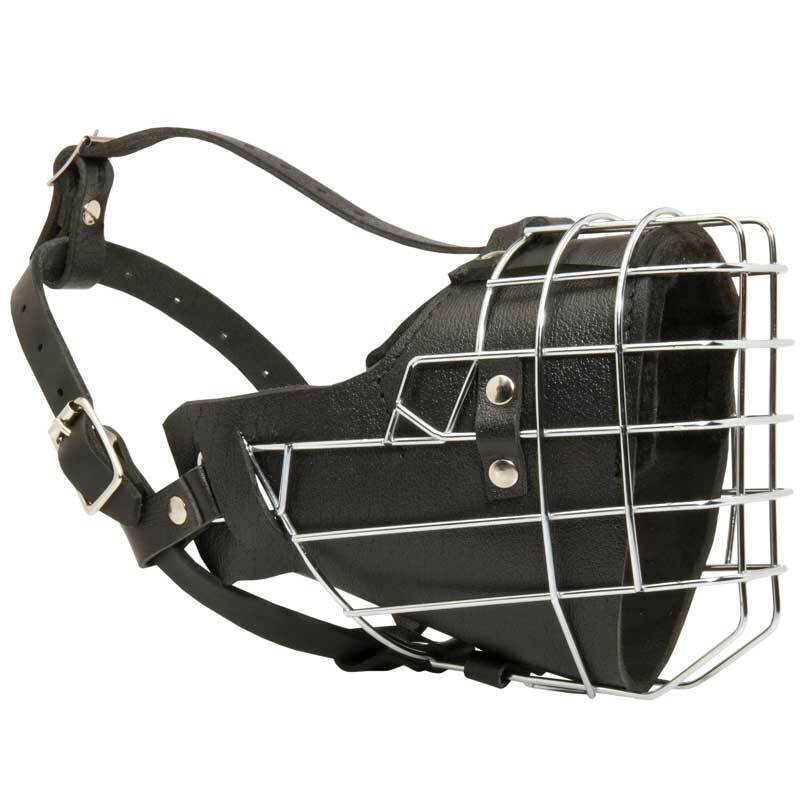 Made of full grain genuine leather, it is reliable, pleasant to touch and doesn’t lose its shape even after long-lasting service. 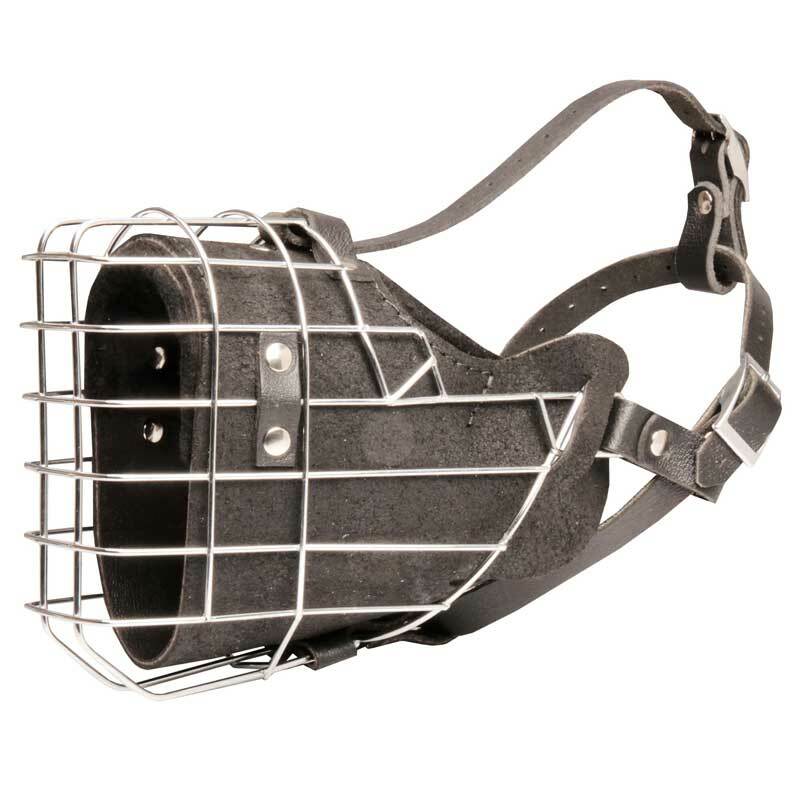 Wire cage is made of strong and sturdy nickel plated steel with the surface protected from corrosion. 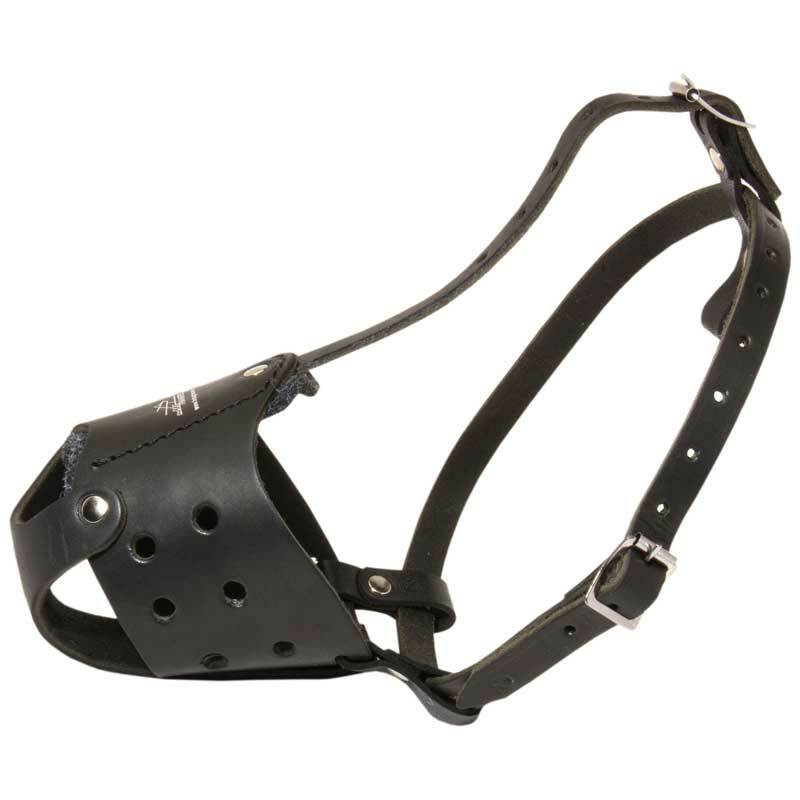 Due to ergonomic design, this model is super comfortable for your Rottweiler, because he can open and close his mouth while wearing it. 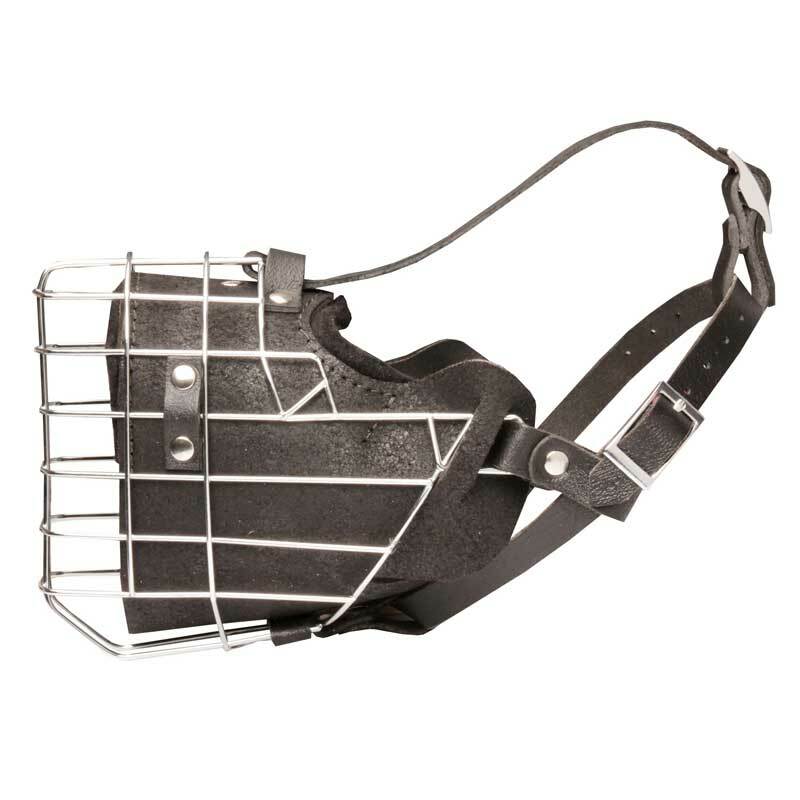 What is more important, wearing this Muzzle your dog can breathe freely as well as pant and bark. 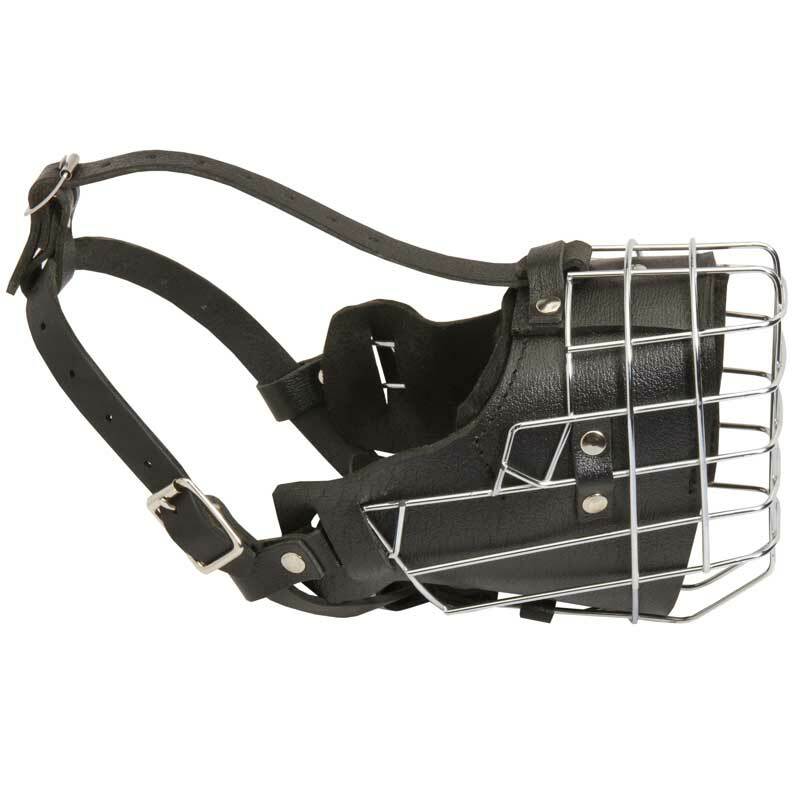 Also the cage is lined inside with soft thick felt which prevents snout rubbing during long training sessions and daily walking.